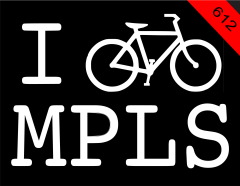 IBIKEMPLS.com - it's where I get all my news: Chloe is 10 today. Happy Birthday Chloe! Chloe is 10 today. Happy Birthday Chloe! 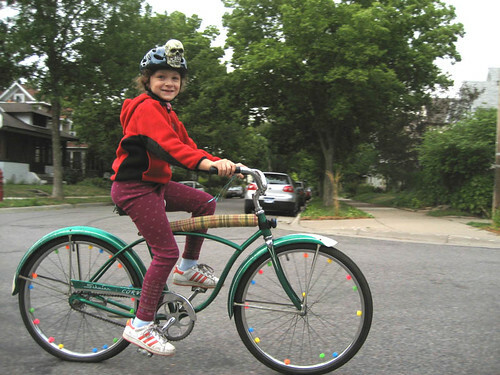 Here she is in the summer of 2009, a short time before her parents decided they had enough of the MPLS and all that reside there. 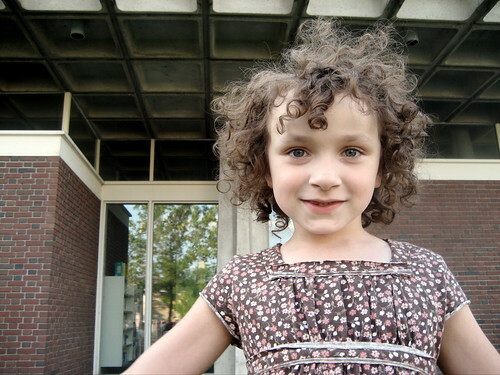 She's living in an undisclosed location out west, now acting as the youngest librarian at her local 521. Have a special day Chloe, we all miss you!